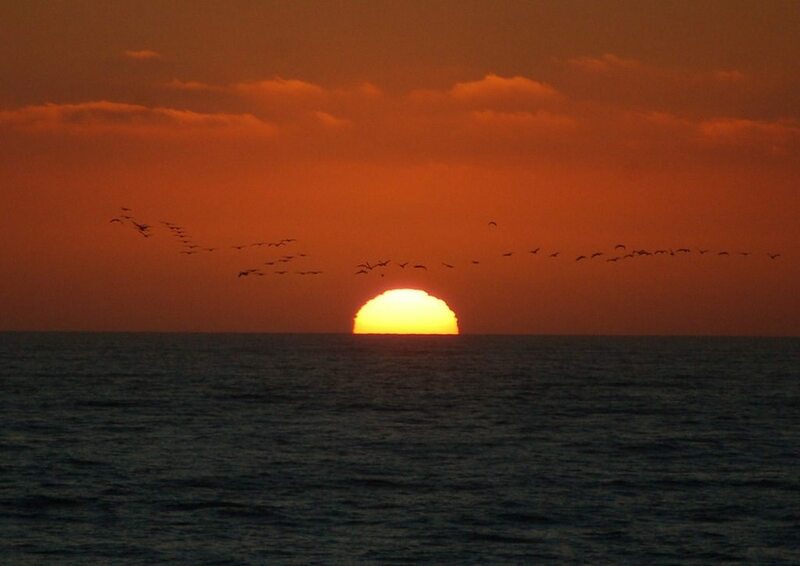 OB sunset – September 2010, by Jim Grant. It worked. Last night’s outpouring of support and solidarity for the Ocean Beach planners in their fight with the City proved the ticket. The city-wide committee of neighborhood planners agreed with the OB Board that this issue of the City granting improper variances was indeed an issue worthy of study. Formally known as the Council of Planning Committees (CPC), they voted unanimously last night to create a committee to specifically look into the issue of the variances and to facilitate a resolution. There was sympathy for the issue when it was brought up at the regular monthly meeting of the CPC last night, as it appears the same type of city granting of variances is occurring in other communities as well. Specifically, the CPC agreed that it was indeed an issue that could be applied city-wide and demanded the CPC’s attention. This is a big step in the right direction and hopefully we are moving to a resolution of the issue with the city. Thank you so much for the outpouring of community support! Puzzled? See these for background: See here, here, here, and here.